The Second Edition of the Practical Hydraulics Handbook is a must for all those who work with water utility systems. Presented in workbook format and emphasizing practical applications, this Handbook is perfect for hydraulic engineers, technicians, operating personnel, supervisors, managers, consultants, and students. The exceptionally well-organized chapters include information on pressurized systems and open channel flow, principles of energy and force, flow calculations and measurement, pumps, and pumping applications. This latest edition of the Practical Hydraulics Handbook includes new exercises at the end of each chapter and detailed solutions to selected exercises. The well-chosen exercises allow readers to practice applications of the theory and to test their knowledge of the material. The solutions provide guidance and problem-solving techniques that can be used both in the field and in the lab. Reference tables are also provided for calculations of friction loss, velocity, pipe fullness, well drawdown, English/metric conversions, power, and metered flow. These tables make calculations easier and minimize the chance for error. 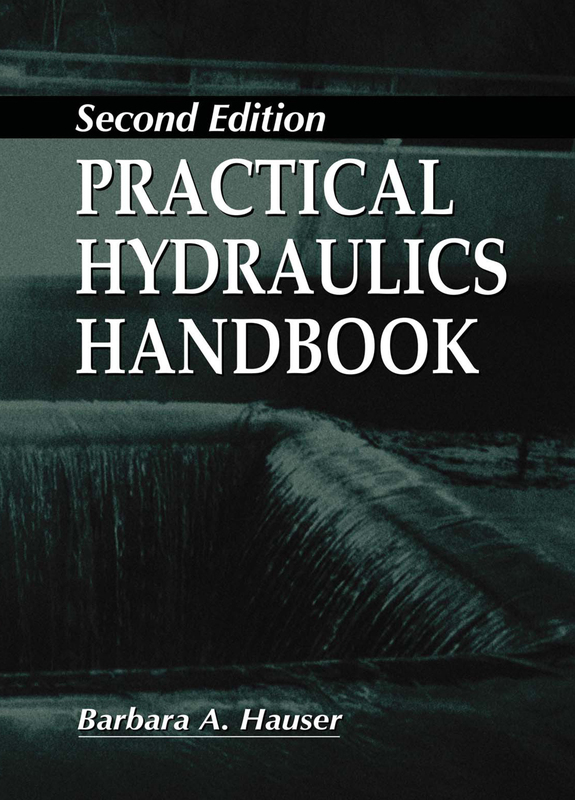 In this new edition of Practical Hydraulics Handbook, all of the major principles and calculations dealing with the hydraulics of water systems are covered, and new and expanded material has been added.